We offer the best digital printing technology that helps our customers produce the highest quality prints and make the most profit. 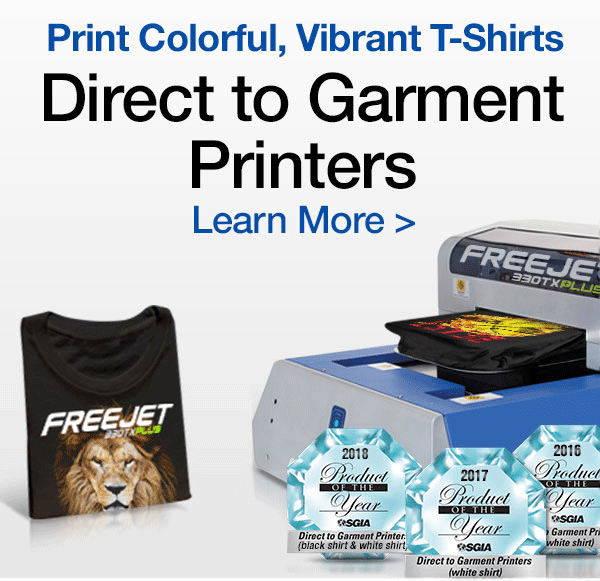 For over ten years, OmniPrint has designed, built and supported the best digital DTG direct to garment printers on the market. 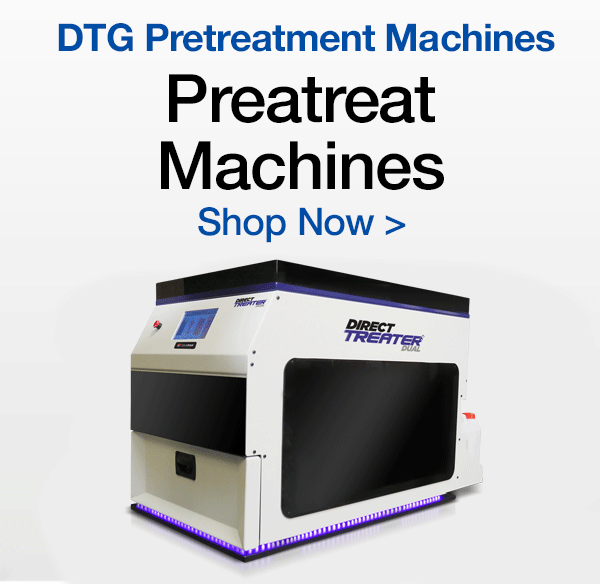 The DTG Freejet Printer offers unique features and systems that make it more cost-effective and reduce or eliminate downtime that results in lost business. 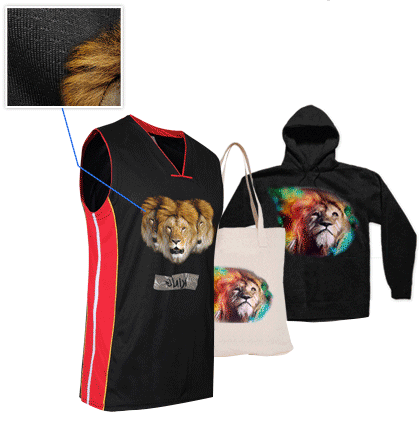 Print on more product types including dark poly and poly blends. 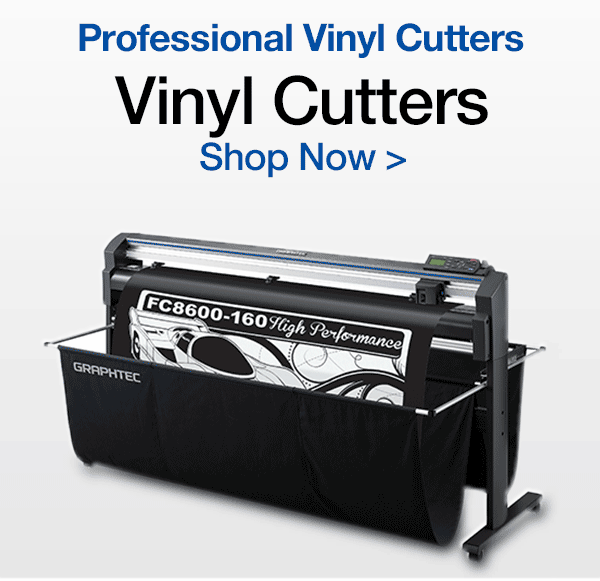 Increase your offering and competitive advantage by being able to reliably print on a wider range of fabrics from 100% cotton / cotton poly blends and all the way to 100% dark polyester. 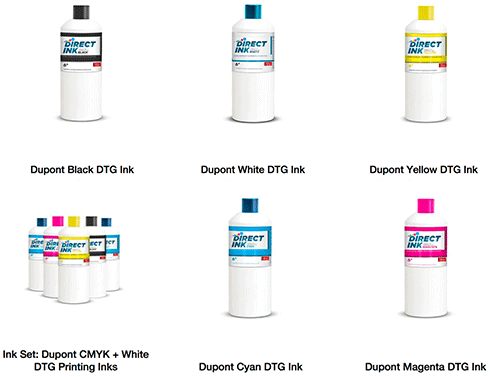 Gamut plus inks can help you optimize your production. 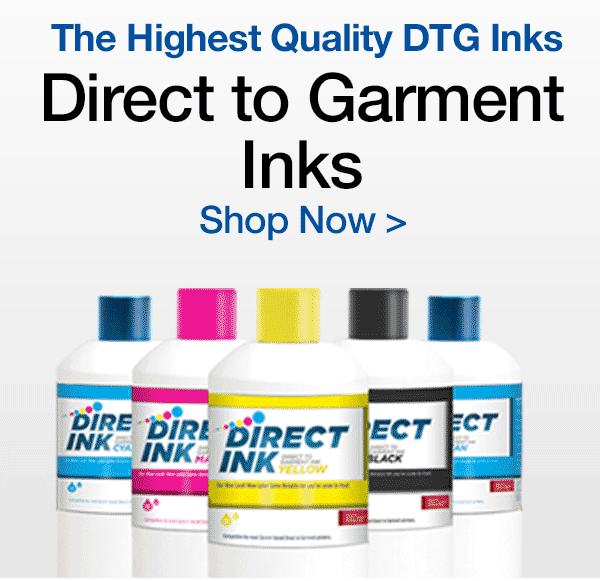 Our inks are designed to "set" faster which means you can take advantage of the one pass* modes on your DTG direct to garment printers and no more waiting for white ink to set before printing the color pass. 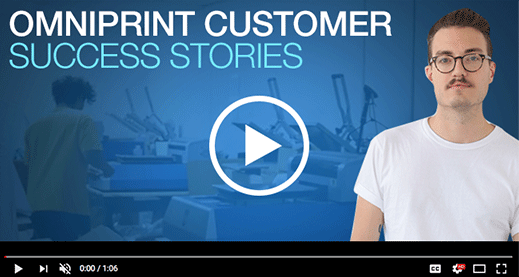 Streamline your Print Shop and Succeed. Use our Wurk software to manage your print jobs from the creation to shipping and every stage in between. 2. Manage your entire wurkflow in one place. Register for free passes for upcoming tradeshows and webinars. 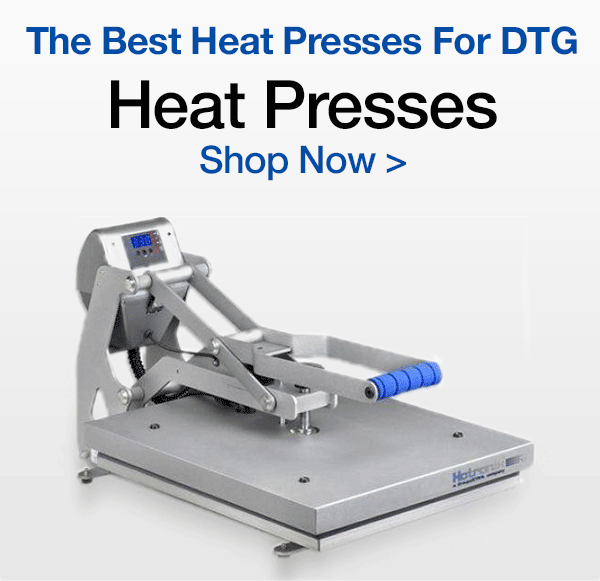 Not only can you network but you can get advice from our seasoned DTG experts.